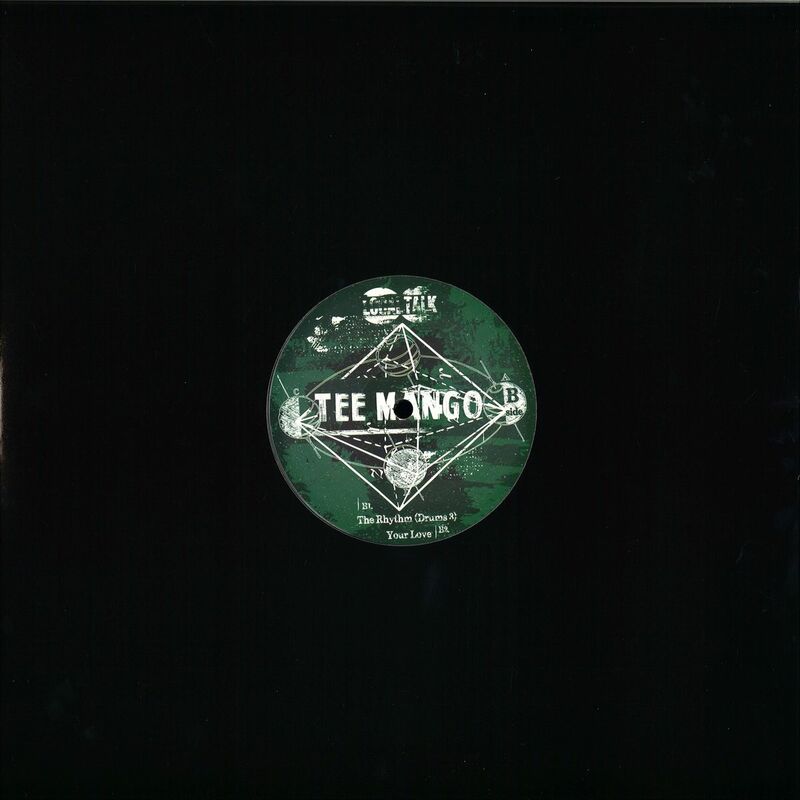 We’ve had our eyes and ears on Tee Mango for a while now. His debut album ‘Imperfections’ is a future classic in our book and the Tribute series has been part of our DJ-sets for a while now. In short — we had to get him to do an EP for Local Talk. 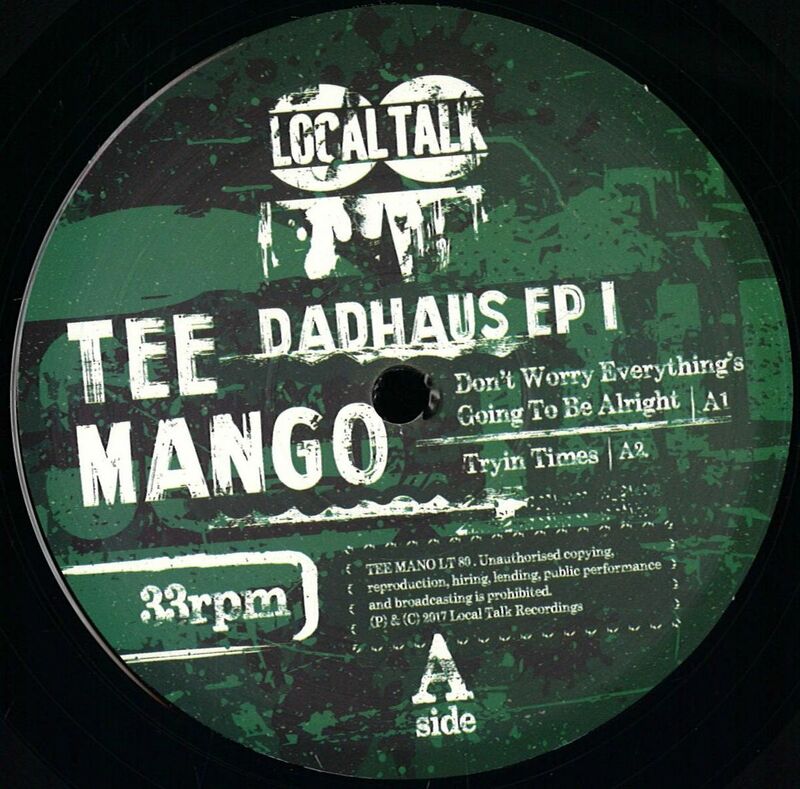 DADHAUS EP is forward-thinking music with an edge (undoubtedly sharpened through countless studio hours). Tee channels the deep house flavours of Detroit and Chicago across four tracks of exquisitely executed percussion and ‘sample-not-sample’ work. It’s another winner from the man like Tee Mango.